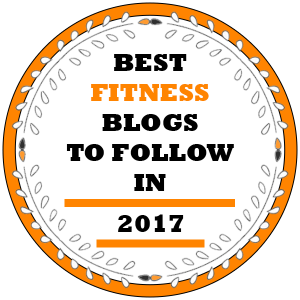 If you are into fitness, bodybuilding or lifting weights, there is no chance you haven’t heard of pre-workout supplements. A good pre-workout supplement will give you the strength and endurance to stay focused during an intense workout, as well as a good “pump”. 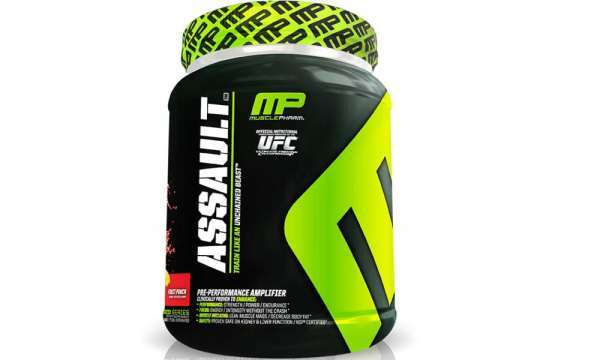 Let’s take a look at one of the most popular pre-workout powders – MusclePharm Assault. Con-Cret which is a more potent creatine formula than Creatine monohydrate and it doesn’t need loading – it will give you the strength for explosive movements and moving heavy(er) weights. Beta-alanine – 4g per serving, which is a higher amount than other pre-workout powders. L-Arginine – the ingredient that is necessary for production of proteins and allows the body to product nitric oxide, which in turn relaxes the blood vessels making the blood, oxygen, proteins and other nutrients get to your muscles quicker and easier. Vitamin B-6 (13mg) and Vitamin B-12 (70mcg) – two vitamins that will provide you with energy. Caffeine 125mg – this is probably the downside of MusclePharm Assault as the content of caffeine is lower than the other pre-workout supps. Besides the main ingredients you get a matrix of : Citrulline Malate, Glycine, L-Glutamine, Taurine, Pyroglumatic Acid, L-Tyrosine, Medium Chain Triglycerides, Papain 1000, L-Aspartic Acid, Cyanocobalamin. TASTE: We’ve tried the green apple flavor and we can say it is OK. It’s not the best tasting supplement, but it not the worst either. MIXABILITY: One scoop of powder mixes easily in about 300 ml of water. And If you use a shaker you won’t see many particles at the bottom after 5-6 seconds of shaking. ENERGY/STRENGTH: Assault does pretty well energy and strength wise too. The weights do feel lighter and more manageable. The energy released from was really smooth without any crashes afterwards. This product can really help when you lack sleep or after working hours. For more reviews of MusclePharm Assault click here. -Perfect blend of ingredients for heavy lifter, fitness enthusiast or one looking to build a significant amount of muscle. -Blend focuses on the power of L-Arginine and boosting Nitric Oxide production in the human body. -Lack of Caffeine Free blend. 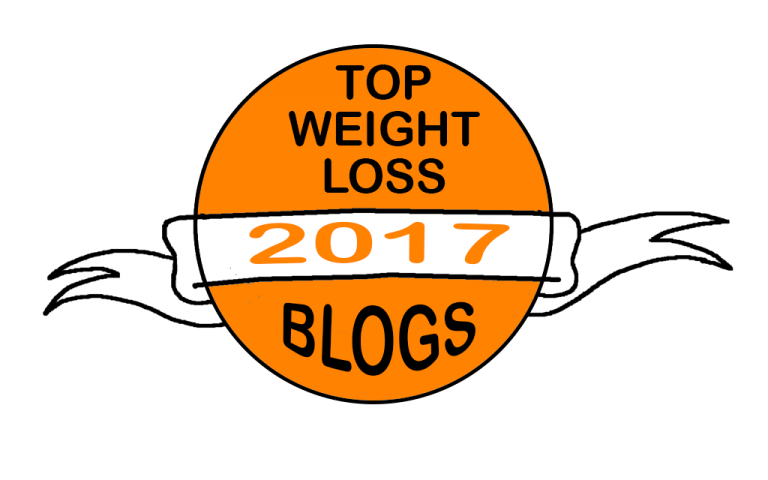 -Medium Chain Triglycerides can upset the stomach in some individuals. 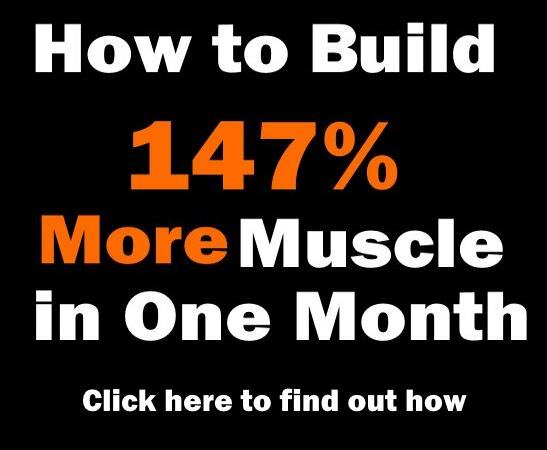 OVERALL: This is an amazing product that will realy make you stronger and more focused during your intense workouts. Obviously you will love the extras such as the great pump and vain popping. We give this product a score of 4.5/5.